One of the best parts about visiting a new place is immersing yourself in their culture by observing and participating in their many customs and practices. Spain, in particular, has some of the most uncommon and extraordinary behaviors in the world! 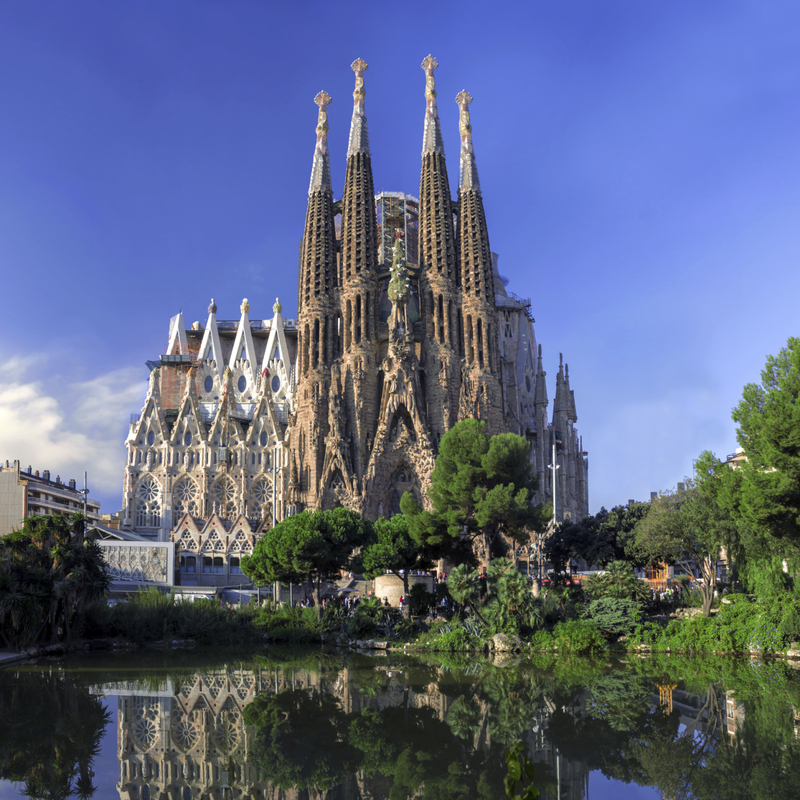 The northeast region of Spain, Catalonia, has its own distinct attributes as well. Read the list below to discover some Catalan and Spanish traditions you may not have heard before. Lunch is the most important meal of the day in Spain! Breakfast and dinner are usually smaller meals, with dinner normally served around 9:00 p.m. A popular form of Spanish food is tapas, which is a term that refers to small and delicious snacks eaten throughout the day. 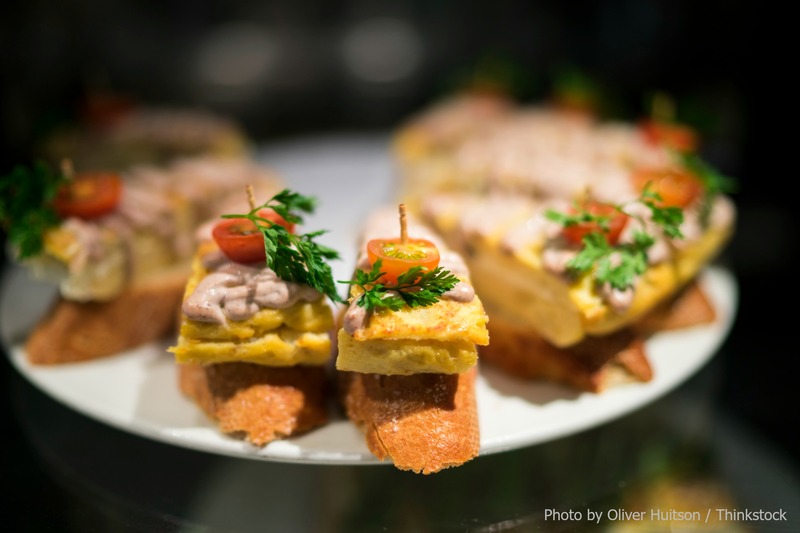 One of the most beloved kinds of tapas in the Catalonia region is pan con tomate, a delightful toasted bread seasoned with tomato, olive oil, and salt. Entertainment in Spain is unlike any that you’ve ever experienced before! Read through a few highlights of these popular recreational activities to get an idea of what you’ll see here. 1. Bullfighting: This intense sport originated all the way back in 711 A.D. It consists the skilled bullfighter, called a Matador, fighting to assert his dominance over a highly dangerous bull. Onlookers sit on the edge of their seats to watch the outcome of these sometimes deadly shows. 2. Soccer: You’re guaranteed to love the thrill of an FC Barcelona soccer game! These matches happen regularly and it’s fairly easy to score some tickets. 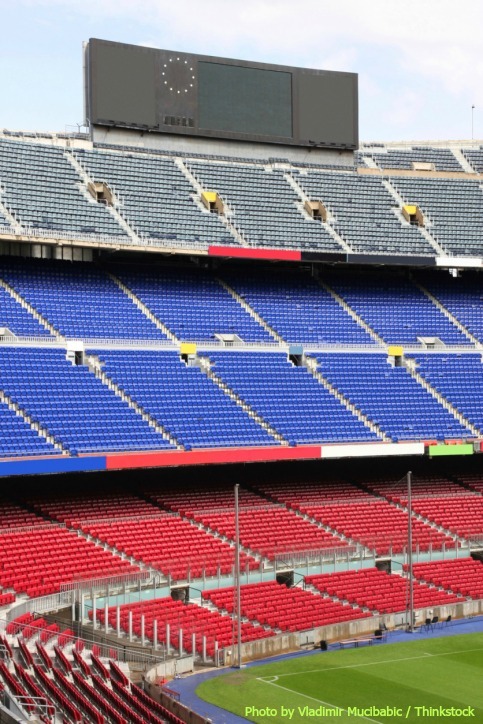 Visitors flock to the magnificent Camp Nou stadium so they don’t miss out on witnessing the stellar performance of one of the world’s best soccer teams. 3. Nightlife: A significant part of Spanish culture is their nightlife! With all the spectacular beach clubs, going out on the town is a regular pastime here. Many Catalan and Spanish customs can be seen through their many unique holidays and festive events. 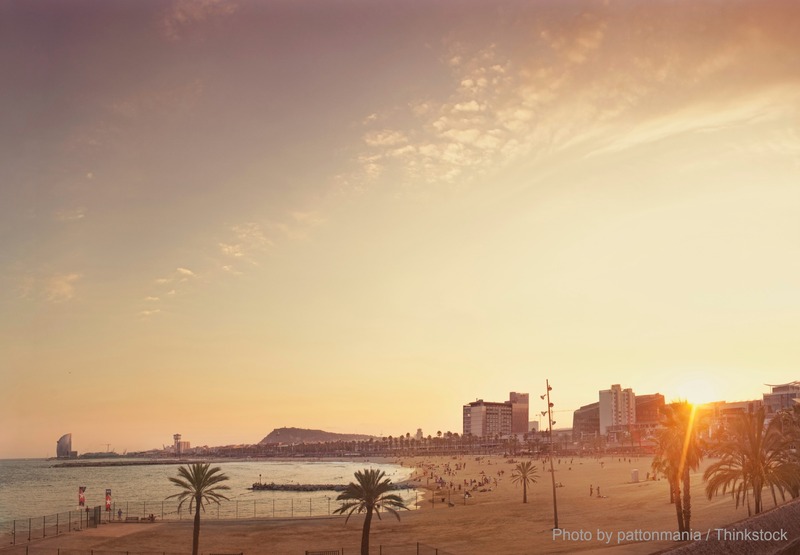 Take a look at these fun ways to celebrate in Spain and Catalonia! 1. Castellers: This is one of the best events to watch! Part of the yearly Grand Festival, Castellers consists of teams of men standing on each others’ shoulders to create the tallest tower they can. 2. Tió de Nadal: This Catalan Christmas tradition involves children dressing up a hollow log with a face, hat, and blanket. This hollow log is filled with sweets the night before Christmas, so the children can wake up Christmas morning and beat the stump with a stick to spill out all the treats! 3. Carnival: One week of every year, the streets of Barcelona are filled with more colors and costumes than ever seen before! The Carnival celebration honors the time period leading up to Lent through music, performances, games, and much more. 4. Running of the Bulls: This extreme event takes place in many Spanish cities as part of the San Fermin Festival; it consists of bulls being led at breakneck speeds throughout the streets. This one of the most frequently spectated events in the area; it has been broadcasted live on television as well for over 30 years. Stay in the best lodging in Barcelona while participating in all these amazing Catalan and Spanish traditions! 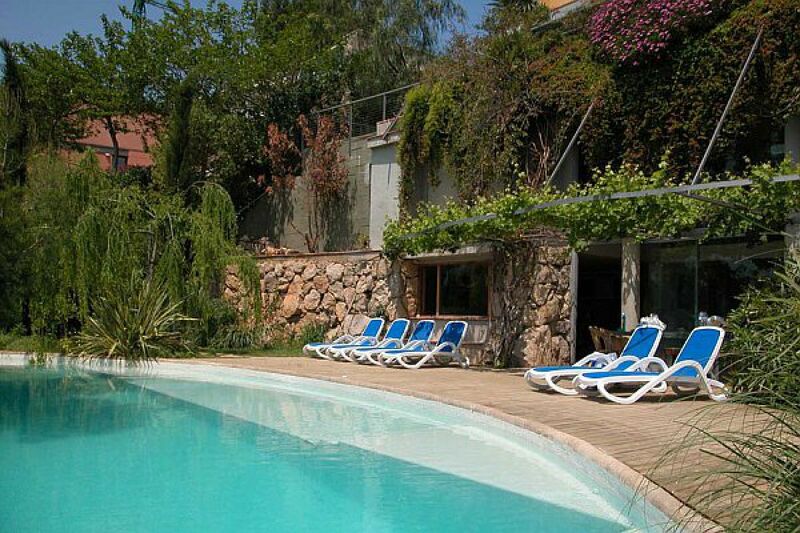 bizFlats offers the finest rentals, spread throughout the city. Our deluxe lofts, villas, cottages, penthouses, and apartments are all equipped with the most luxurious amenities and provide fantastic views of the surrounding city, beaches, and mountains. Check our availability today!